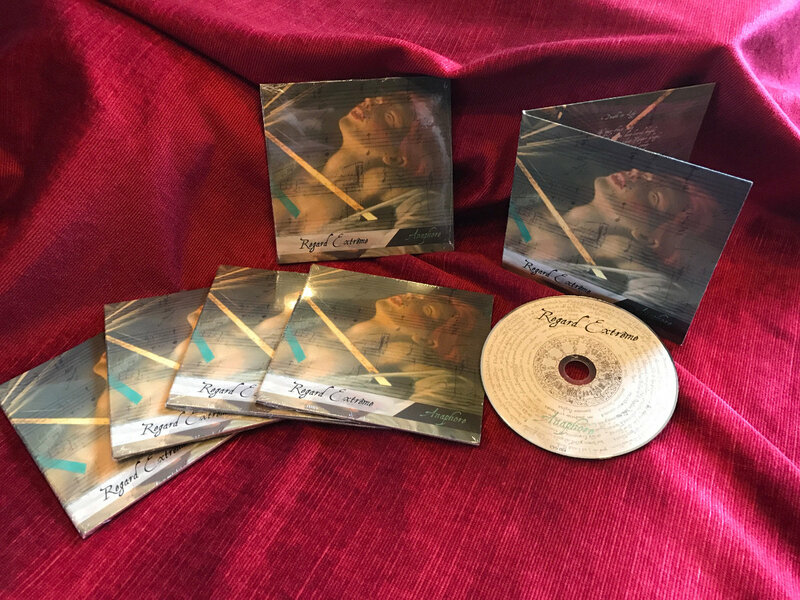 Anaphore – Limited Edition Compact Disc. 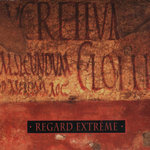 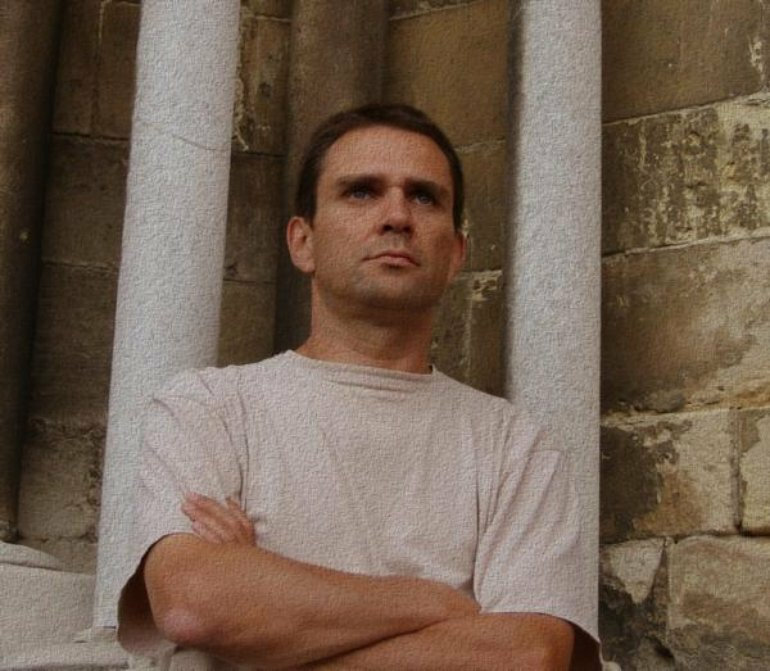 From classical and new wave musical influences to the darker, dramatic cinematic references, Regard Extreme's music is often described by the emotions it evokes. 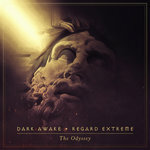 Given the amount of time since Extreme's last album, fans should expect some newer sounds to take hold even if the emotional resonance remains firmly in place. 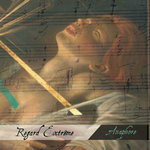 Includes unlimited streaming of Anaphore via the free Bandcamp app, plus high-quality download in MP3, FLAC and more. Résurgence II – Limited Edition Compact Disc. 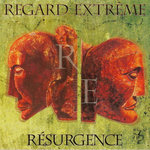 Regard Extrême is a french musical project founded by Fabien Nicault in 1990. 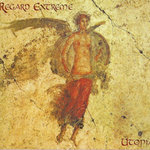 Influenced both by the Dark underground scene of the 80’s and ancient or classical music, Regard Extrême presents a dark orchestral sound with a brooding martial quality.